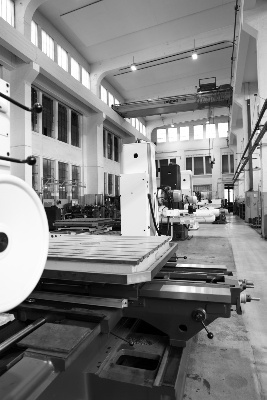 Our company covers the complete portfolio of services associated with the operation of horizontal boring mills of the companies RETOS VARNSDORF s.r.o. 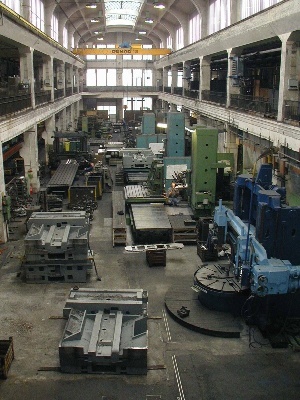 / TOS VARNSDORF a.s. in machinery production. Our portfolio ranges from the delivery of new or recycled machines, overhauls, partial or medium repairs, to consultancy and customer service, to delivery of spare parts, accessories and the accompanying documentation. We at RETOS VARNSDORF focus especially on domestic, Western European and Russian markets, but are also shipping to Canada, the US, China and Australia. 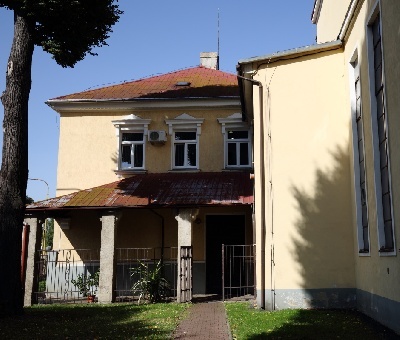 The company RETOS VARNSDORF s.r.o. 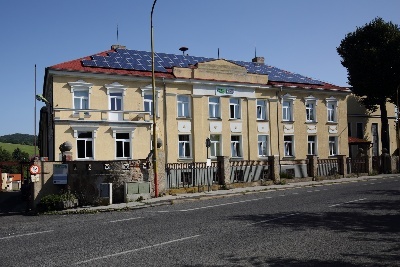 has its registered office at the premises of the former manufacturer of Varnsdorf machine tools, the company PLAUERT, which was founded by the manufacturer Arno Plauert at the beginning of the 20th century. 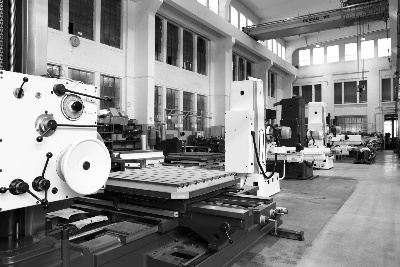 The manufacture of horizontal boring mills began in 1915. After the Second World War, a satellite of the machine tools factory association emerged from this company, the company TOS Varnsdorf. 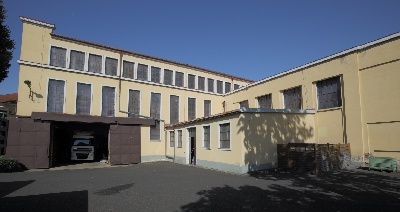 In time, the main manufacturing plant resettled to new premises, and the original premises were for example utilized for overhauls. Despite a series of transformations, this plant has been preserved. 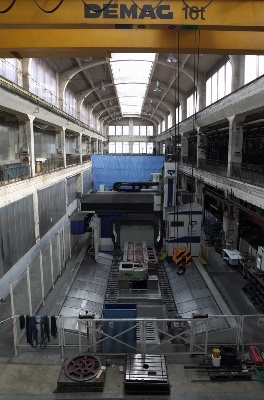 The company RETOS VARNSDORF s.r.o., whose name was at that time JAN MÜLLER-RETOS, was established in March 1992, based on the aforementioned operation of overhauls of the horizontal boring mill manufacturer, at that time state enterprise TOS VARNSDORF. It took over the programme of the centre and, at the same time, began with their own design and expansion of the portfolio of machines. Today, it does not only perform overhauls only but also large reconstructions leading to significant upgrades. During its 20 years of existence, the company introduced a number of successful upgraded models. Some of them have permanently been the key products in the company´s portfolio for more than a decade. 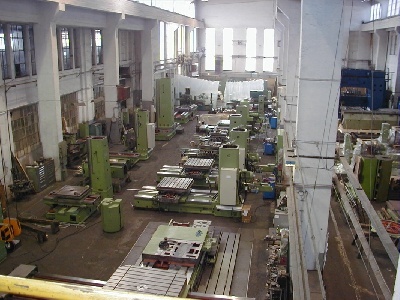 In the first decade of the 21st century, the company began to produce new machines, which now account for about 75% of the production. 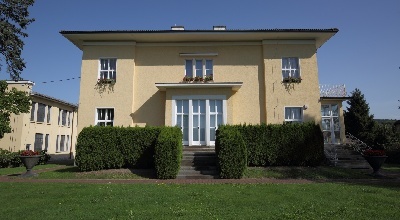 The premises of the company, the administration and manufacturing area is situated in the North of Bohemia at the border to Germany, at the edge of the Šluknov Hook and the Lusatian Mountains in the town of Varnsdorf. We at Retos employ about 100 people. Their professional structure corresponds with the strategic goals of the company. Our workers ability to satisfy the individual needs of our customers, and to present them ideal technical solutions, is one of these goals. For new designs we utilize computer technology to 100% with advanced CAD systems (Autodesk Inventor, AutoCAD, E-plan). Through direct link between the CAD systems and the information system Helios Orange, the technological maturity applies to the entire process, from the design process over the manufacturing process to the purchase process. This solution enables flexible reaction to special customer requirements, significantly saves time and eliminates the error rate of job order implementation. In our work we continue in the traditions and experience of the 113 years of our mother manufacturer's existence, and we still closely cooperate, especially in the area of manufacturing. 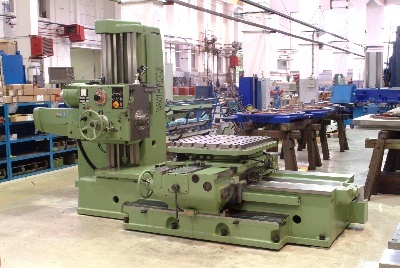 Currently, we offer 3 types of new horizontal boring mills. For the last year, we have been engaged in developing a new machine, which has the prospect of being a further key product in our portfolio for the next decades. The company has more than 10 years' experience with the application of quality control systems according to ISO 9001 / 14001. The management system is regularly audited. Processes are improved on a continuous basis. The strategic goal of the company is the stable creation of profit in the long-term. Long lasting customer satisfaction, tact and open mind are the requirements to this challenge. We at RETOS VARNSDORF s.r.o. intend to continue in being a modern, stable and trustworthy company for our employees, suppliers and customers.